We are five days in! That means that, if you’re adhering to the suggested daily word counts, you’ve already written—or are well on your way to—a little over 8,00 words! It also means that it’s the 5th of November. Remember, remember and all that. Real talk: Though I’m hitting my word counts every day, I am struggling to do it. I go into every day knowing, at least vaguely, what I’m going to write. I’m writing in dual perspective—one male, one female—a narrative device I used in both Taking Flight and Making Headlines. Though the male perspective does tend to be harder for me to write, because, well, I’m not a dude, it’s never been hard. Writing this guy is hard. He’s a jock. He’s outgoing. He lives a life of athletics and that’s pretty much it. He is surrounded by other jocks, which means I have to create a cast of secondary characters who are also jocks. He is literally nothing like me. And it’s really difficult for me to get in his head and write from his perspective. So I have to find emotional places to connect with him. Insecurity or anxiety or frustration or lust or love. I have to hone in on what the emotion of the scene calls for and work from there. What I’m saying is that writing is a lot of bullshitting. And maybe during this first week of NaNoWriMo, you’re struggling, too. (I hope you’re not. Really, I do!) And maybe you’re thinking that this whole writing thing is too much for you and you’re second guessing yourself and the decision to try and write 50,000 words in a month. But I’m here to tell you that you can do it. Here’s how. 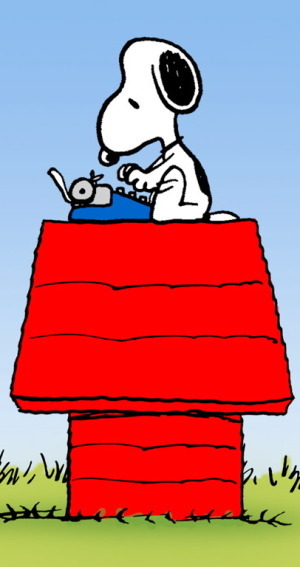 Sit Down and Write: Grab your computer (or typewriter or word processor or legal pad), sit down, and start writing. That sounds easy, but it’s harder than it seems. Know Yourself: Do you need absolute silence to concentrate? Do you need a glass of water beside you so you’re not getting up and interrupting yourself? Do you need mood music? Do you need to turn off the Internet? 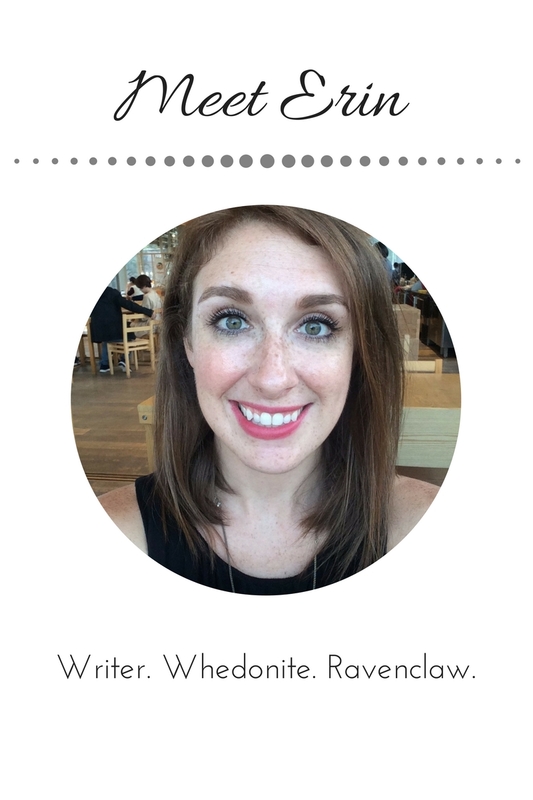 Do you need to designate small word sprints (500 words, maybe?) and then take a break or reward yourself when you hit that marker? Whatever it is that you need, do it. Keep Going: When you get stuck or frustrated or know that you just wrote a plot hole, KEEP GOING. Don’t stop. Don’t look back. Just keep writing. Even if you know it’s bad. Because . 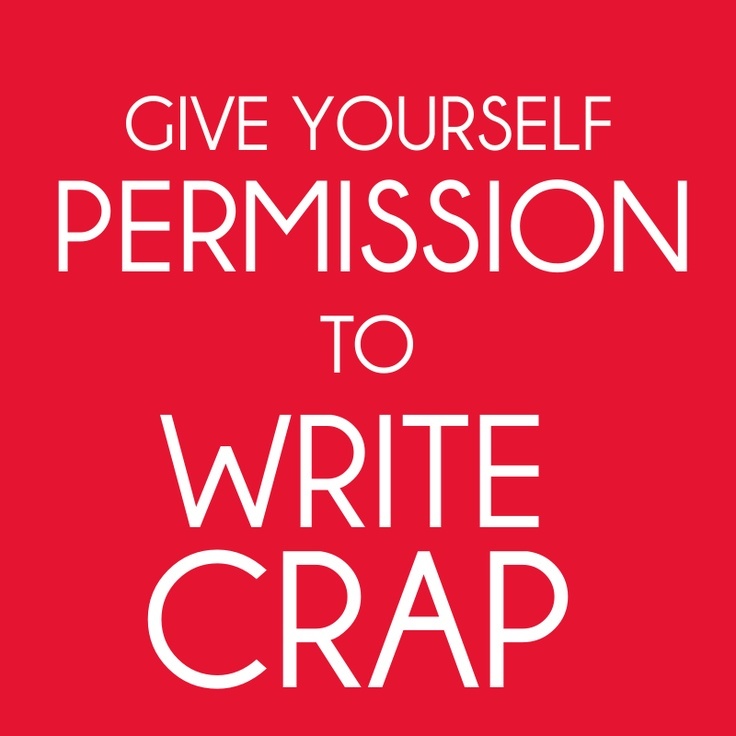 . . Give Yourself Permission to Write Crap: It’s okay for this draft to be bad! That’s the point of a first draft. So give yourself permission to write crap. Let this draft be messy. Be okay with the fact that it’s not going to be good yet. It will get good later. For now, just get the words on the page. That is all. And it is enough. I hope you all are having a great first week of writing! Next Post friday things + Making Headlines One Monthaversary!